As proposed in the last Dart Group post, I wanted to take a better look at the impacts on fuel hedging. Quick summary (or spoiler): During writing the post, I got less and less sure of what to do with the fuel hedges, so the post got very long without a satisfying end. If you are not interested in the process and accounting details, the result is: I am not sure. Let us start with a “accounting refresher” first. Dart Group uses “cash flow hedges” for their fuel hedges. What does that mean ? Normally, any derivative financial instrument would be considered a “trading instrument” and would have to be marked-to-market directly through P&L. 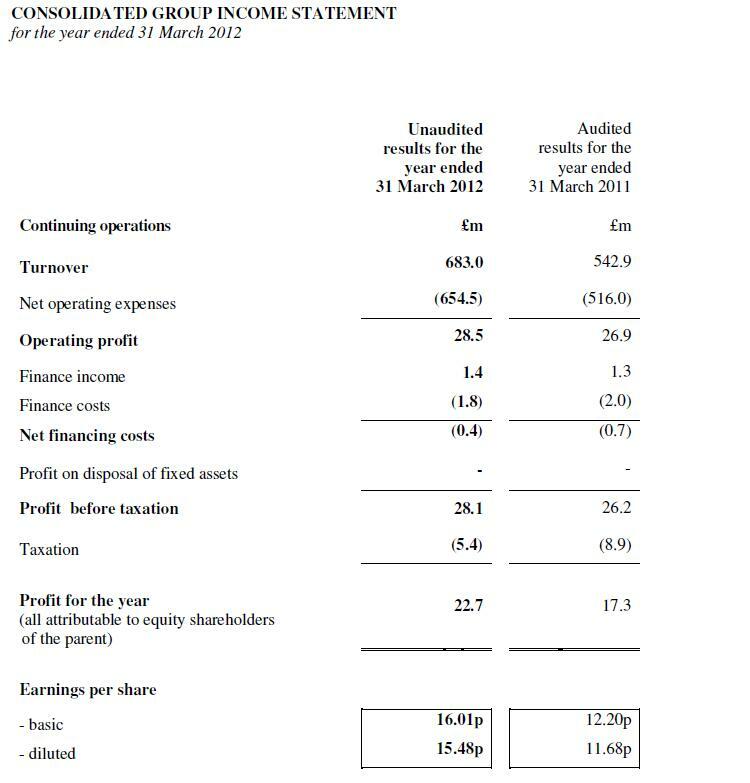 This is what Dart Group is doing with its fuel hedging and as Wexboy commented fully aligned with accounting standards. What is a hedge anyway and when is a hedge a speculation ? In the case of Dart and airlines in general, this question is quite difficult to answer. In an ideal world as a company, you would like to pass on all your changes in costs directly to your customers and just earn a fixed fee on your products. As we all know, prices on tickets are relatively volatile, however many clients prefer to fix a price well before they start a trip in order to be able to control their budget. An airline could also, if they were really really good speculators, create a big competitive advantage if they for example could hedge their fuel at low prices while the competitors have to buy much more expensive fuel on the spot markets if prices are rising. However, this is clearly speculation, not hedging as it could go the other way as well. accounting wise however, one does not distinguish between “economic” hedging and what I call speculation. So let’s look at Dart Group. Before one starts to speculate how and what Dart is hedging, it makes sense to look at the annual report to find out what they are actually saying. Prepayments or “deferred income” stood a 177 mn GBP against trailing sales of 540 mn GBP. So how to interpret those numbers ? B) IMPORTANT: Dart Group “hedges” 90% of next years fuel prices, but only 177/540 = 32% of (trailing) sales are prepaid. So one could argue that in order to “truly” hedge, Dart should only hedge a third of next year’s fuel consumption as for the rest, the final sale price of the tickets is still variable. If the competitors don’t hedge, than Dart would have locked in potentially different fuel prices than the competition for 60% of next years fuel consumption and therefore run the risk of being uncompetitive if fuel prices fall. So coming back to the initial question: What are we going to do with the change in value in OCI for dart Group ? I have to say I am not sure anymore. I am oK with “ignoring” the part that is covered by deferred income but I honestly don’t know what to do with the part which is “speculation”. I have quickly checked Ryanair’s latest statements and Easyjets last annual report. While Ryanair similar to Dart seems to hedge 90% of next years fuel cost, Easyjet only hedges 65-85% of next years fuel charges and 45-65% of the costs in 2 years time. Ryanair interestingly said that increasing fuel prices were responsible for a 29% profit decline. That sounds strange as they were supposed to be 90% hedged. Interestingly, fuel prices for Jet fuel decreased strongly in Q2, so the problem for Ryanair seem to have been locking in high fuel costs whereas some competitors were able to buy cheaper fuel in the spot market and compete better on ticket prices. metric ton of jet fuel, unless otherwise stated. To be honest, I am not sure what to do with the fair value movements in OCI. To simply ignore them and assume mean reversion would be very naive. The extent of the movements is just too large. However the impact of the fuel hedging is difficult to estimate as it depends on the behaviour of the competitors. In general, a positive movement in fair value should be positive for the company and vice versa. nevertheless, the whole fuel hedging issue exposes Dart to quite substantial business risk, especially for the part which is not covered by deferred income. However, this exercise made it clear to me that running airlines is a quite difficult business, especially in times of volatile fuel prices. For the time being, I will stick with my half position and try to learn more about it. In the “good old times”, fuel hedging could be done without cash collateral. A bank would happily “step in between” the airline and the futures market and only require cash at settlement of the contract. As one of the consequences of the finanical crisis, every bank now requires cash collateral on a short term basis from the airlines for the fuel hedging contracts. For the airlines this means a significant increase in reuqired working capital. Lufthansa et al are lobbying strongly against this, but especially for smaller carriers this is a problem. As a proxy I would use 25% of the notional as working capital requirement for fuel hedges. For Dart this would mean that 25% of around 150 mn GP or 40 mn GBP of Dart’s liquidity should be considered as “locked” for fuel hedging cash collateral. Several readers already mentioned KHD Humboldt Wedag as a potential “special situation” investment, so it might make sense to quickly check it out. KHD is planning and constructing cement plants world wide. The company has a quite interesting past. It used to be part of the big “Deutz” Group of companies but was sold. In the meantime, the company has been taken over and then spun off again in some sort of form. The mastermind behing those transactions is financier Michael J. Smith. This guy himself seems to be a very interesting investor himself as this Seekingalpha post shows. There is a very good Thread on Wallstreet Online covering the history of the company for the last 7 years or so. The business itself is highly cyclical. If I look at how cement companies themselves are struggeling to even earn a small profit because of a large over capacity in the indutry, I am not sure how many new cement plants will be actually built in the coming years. Sales dropped 50% from 2009 to 2011. One could describe this as “extremely late cyclical”. 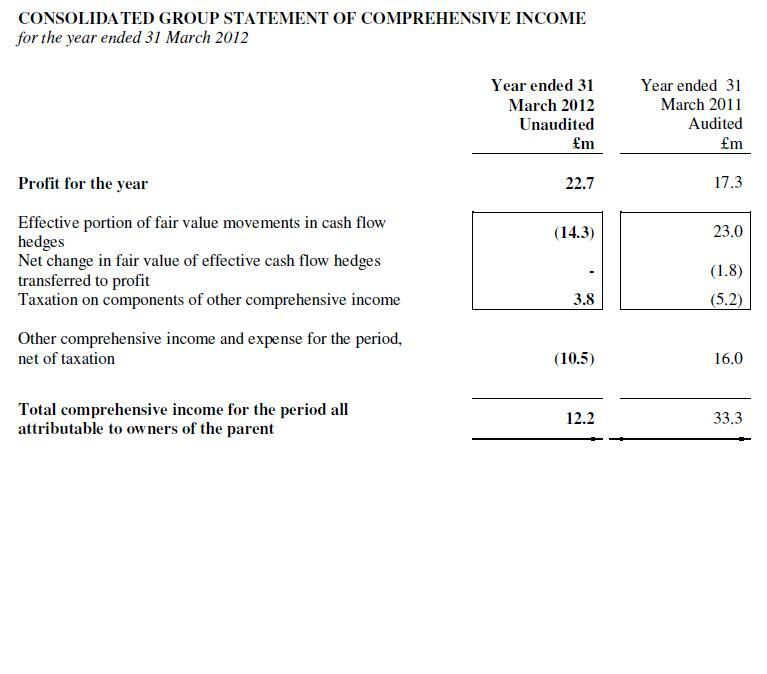 KHD is since a long time a favourit among “net net “investors as they carry a large cash balance on their balance sheet. However, cashflows are extremely volatile.In 2011, operating cashflow was around -80 mn EUR. Again in Q1 2012 the comapny showed shrinking sales and a large net cash outflow of around -20 mn EUR reulting in a loss for the first quarter, although the orderbook seems to have improved. I have however no idea how the orderbook actually transforms into sales and profits. In early 2011, KHD executed a capital increase for around 20% of the company to bring on board a Chinese company. At least for me it was not clear why they did it. Officially they said to increase their “footprint” in China. if one looks at the order intake in 2011, this cooperation didn’t really show any results, at least not in the line for China. Some weeks, Paul Desmarais, the guy behind the “Canandian Berkshire” Power Cooperation has revealed a 3% position. Another activist investor, Sterling Strategic Value is on board with 12%. In the invitation to the annual shareholders meeting, Michael J Smith was proposed to enter the supervisory board as the boss. Although the first news seems to be interesting, the second part, MJS returning might not be the best news for the uninformed minority investor. Just a few day’s ago, the annual shareholder’s meeting was postponed due to “technical reasons”, although some investoirs seem to have received a surprise dividend therafter. – I have no idea about the goals of the parties involved (MJS, Chinese guys). Overall, I do not think that I can gain any “edge” in this situation and it is clearly outside my core competencies. In such cases I will rather pass however it might be a good learning experience following the further “proceedings” from the outside. As Wexboy wants as many ideas as possible, I would highly recommend all readers to send their proposals to him. For many Value Investors, “Free Cashflow” has become the most important “mantra” in order to decide if a stock is attractive or not. Especially in the area of technology stocks (Dell, Microsoft, Cisco, HP), the stated large free cashflows are or were the the major arguments from some investors why the invested in those stocks. Dell: In February, David Einhorn disclosed a stake in DELL (which however he just sold again…), Katsenelson is a big fan of Xerox because of its large free cash flow and of course many many value investors love Cisco and Microsoft. It is important to notice that “Capital expenditure” only includes “direct” expenditure, like actually buying machinery etc. I think this is a point, many market pundits tend to ignore, but more on that later. So our company shows a free cashflow of 11 EUR in this period and a similar total cashflow. Aarrrg, negative free cashflow many investors would say, negative free cashflow, stay away from this stock !!!! On a reported free cash flow basis, without adjustment, going forward, the company will look quite asset and capital efficient. However, this kind of FCF “arbitrage” will end under IFRS when operating leases will become “on balance”. Now consider the following: For some unknown reason, one competitor is currently selling a subsidiary which only owns the brand new machine we wanted to buy and nothing else. The competitor is selling the company for the same price as the machine. Again we finance this through a loan. So “Heureka”, we have the machine on balance without impacting the Free cashflow and everyone is happy. To be honest, this example is somehow unrealistic, but on the other hand this is exactly what is happening with many technology firms at the moment. Those companies show high free cashflow because they don’t spend a lot on investments but acquire new technologies vie M&A transactions. If they would build this on their own, the cost would run negatively through free cashflow in contrast to the M&A expense. There is a good post at Seeking Alpha which shows free cashflows over the last 5 years for 6 tech companies (RIMM, MSFT,DELL, NOK, AAPL, HPQ) without and including acquisitions. For companies with a clearly declining core business like DELL and NOK, those M&A cash outs definitley have to be treated as mainenance Capex, but to be on the safe side, M&A for tech companies and pharmaceuticals should always be included in free cashflow. This is exactly the reason why Jim Chanos has identified Hewlett Packard as the ulitmate Value Trap despite a trailing 25% FCF yield at current prices. HPQ acquisitions are not “growth investments” but “maintenance Capex” to counter their declining core business or to say it differently: The current reported “free cashflows” are more like liquidation cash flows. – it will be interesting to see with what the financial industry will come up if Operating leases will come “on balance”. I have seen already attempts to structure leases as payables…..